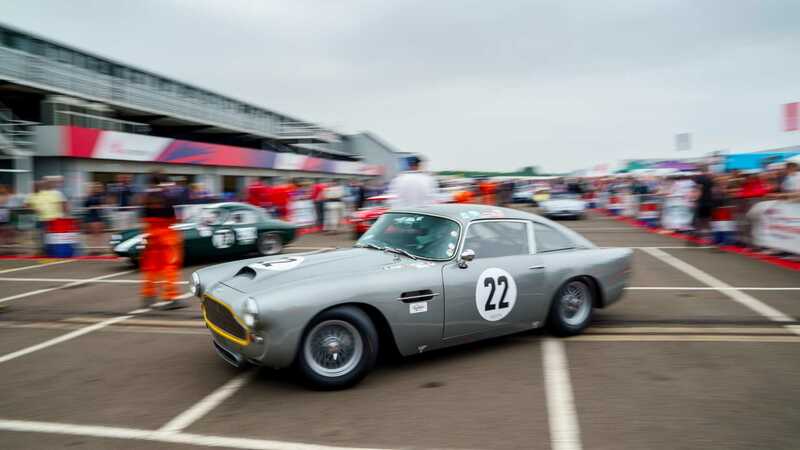 Aston Martin has increased its commitment to historic motorsport with the formation of Aston Martin Heritage Racing. 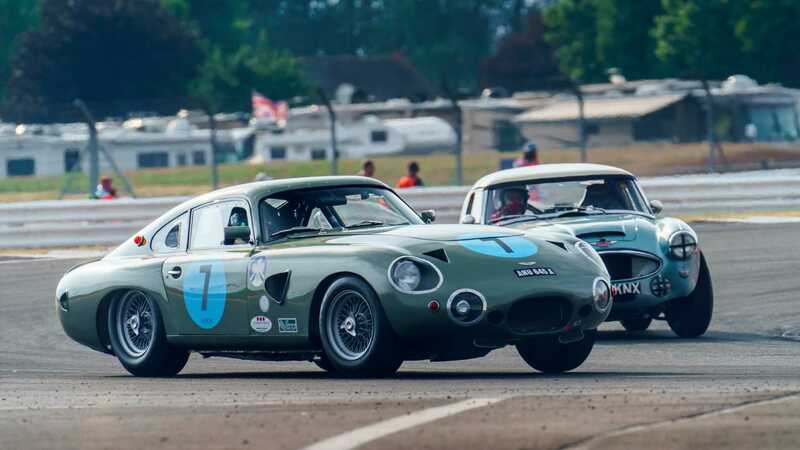 An over-arching brand that unites the company’s assorted historic motorsport activities under one banner, the first event will take place at Silverstone, UK on July 26-28. 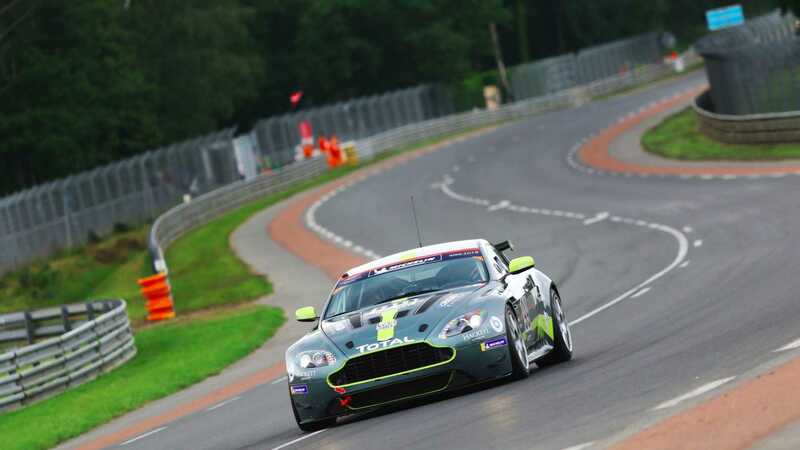 Building upon the success enjoyed by the triennial Aston Martin Racing Le Mans Festival events held as a support race for the Le Mans 24 Hours in 2012, 2015 and 2018, the Festival concept has been advanced into an annual AMHR Festival Series. 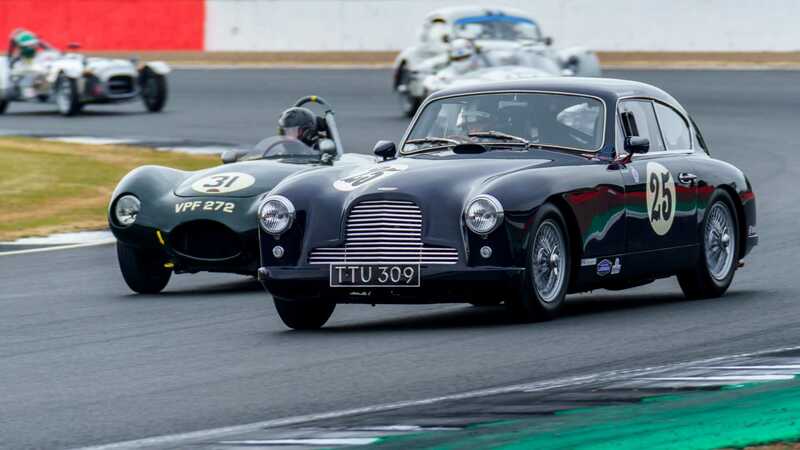 Apparently the result of burning desire to create a ‘home’ for eligible modern era competition and special series Astons, the Aston Martin Heritage Race series will comprise of two race events in 2019, expanding to three race weekends per-season in 2020 and 2021. 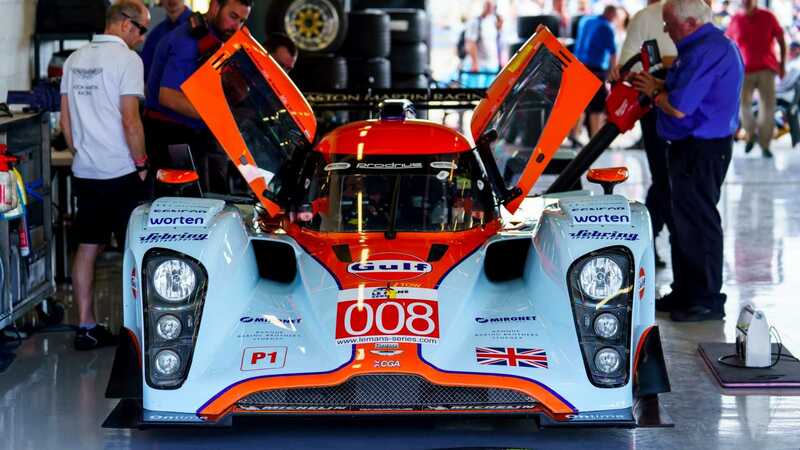 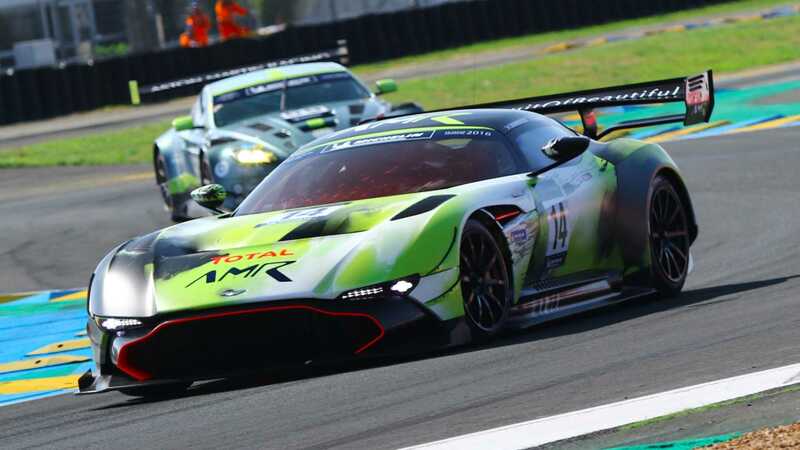 Encompassing the majority of Aston Martin Racing’s back catalogue, all GT1, GT2, GT3, GT4, and GTE cars are eligible, with the exception of the Lola-Aston LMP1 prototypes and the latest generation Vantage GTE, GT3, and GT4 cars. 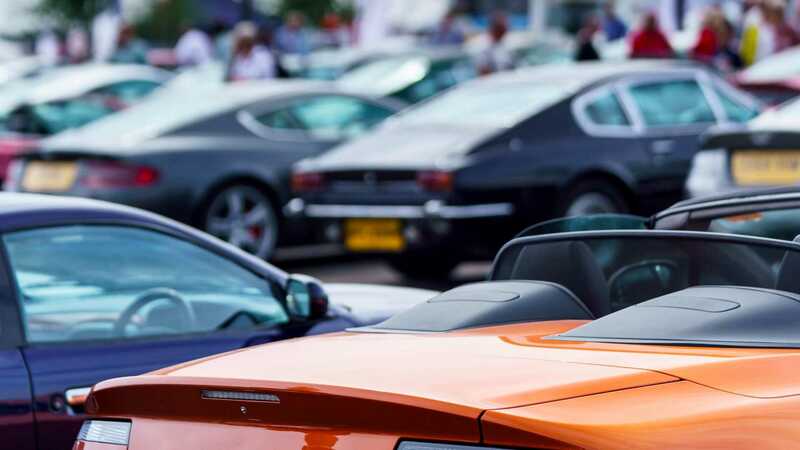 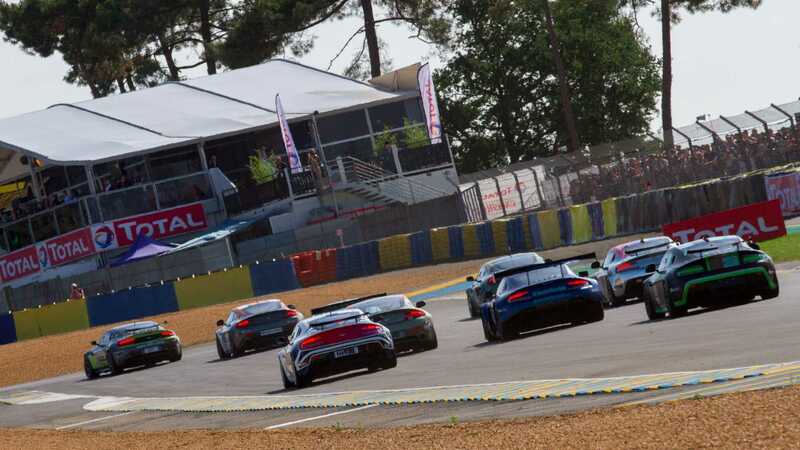 Open to one or two drivers per-car, the Festival race format will remain flexible, although a pit stop is mandatory, and a handicapping system will be applied to create a fair level of competition between keen amateurs and elite professionals. 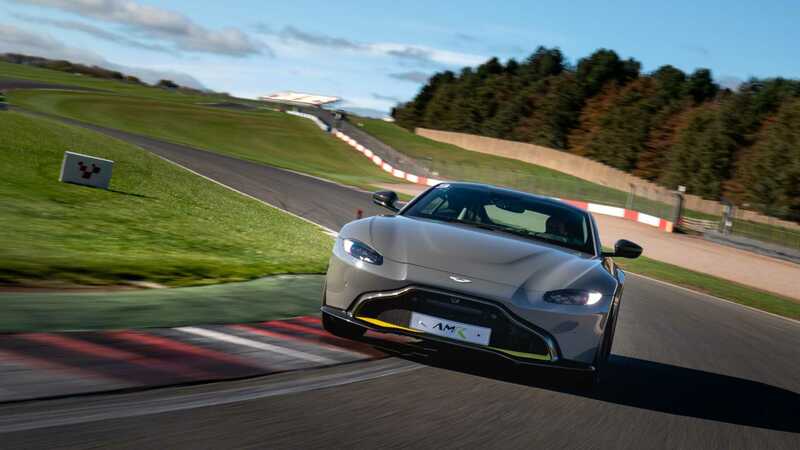 A strict code of respectful driving will be encouraged and enforced, with AMR factory driver and three-time Le Mans winner Darren Turner advising on series regulations and driving standards. 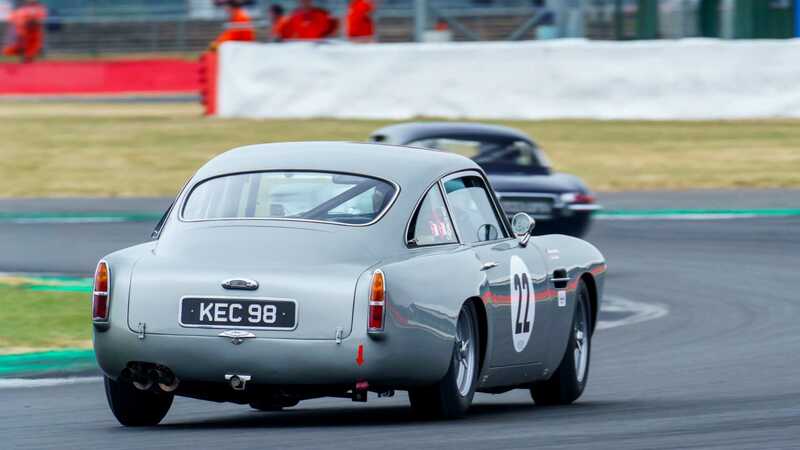 In the first of several major new initiatives, Aston Martin has also joined forces with Masters Historic Racing, renowned as one of the leading historic race event organisers and promotors. 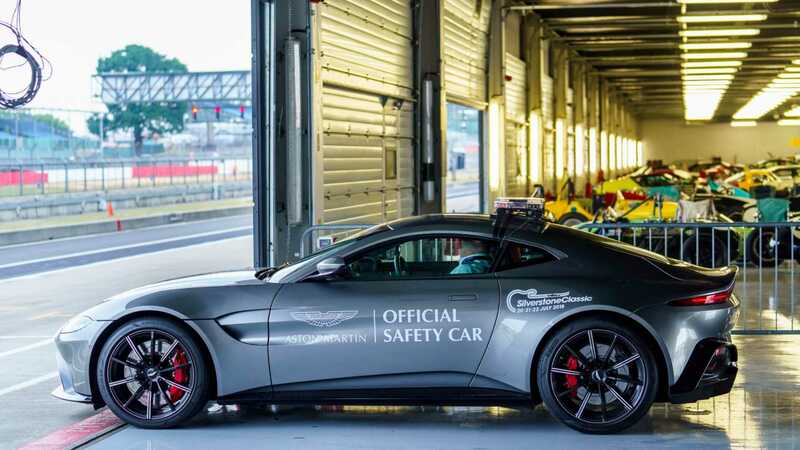 Becoming Masters’ official automotive partner, Aston road cars will be employed as Official Pace vehicles and Course cars. 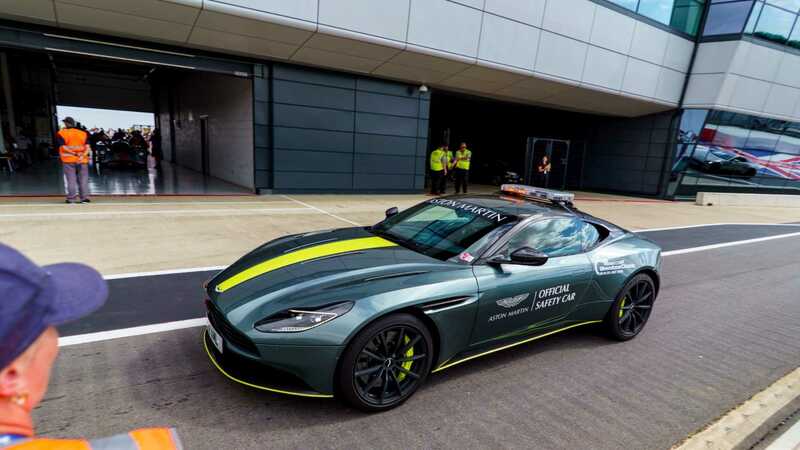 This partnership will see Aston Martin’s driver focused sports car - the Vantage - head each of the grids at selected 2019 MHR race weekends, leading the field around the track before releasing the cars for the rolling start. 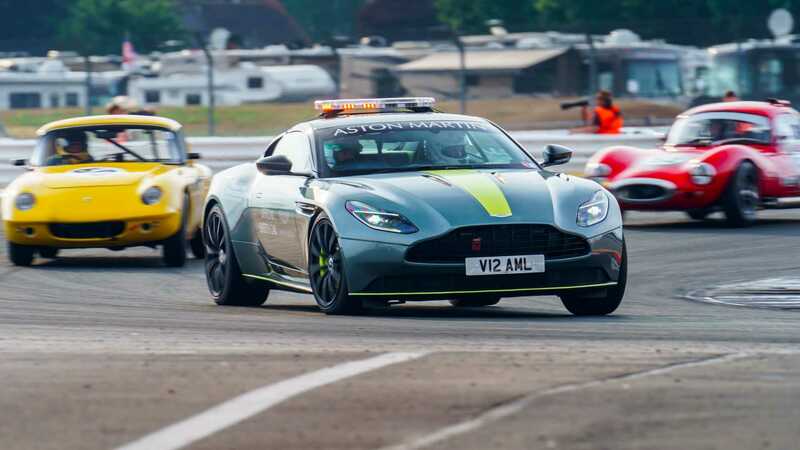 Course car duties will be performed by a Rapide AMR. 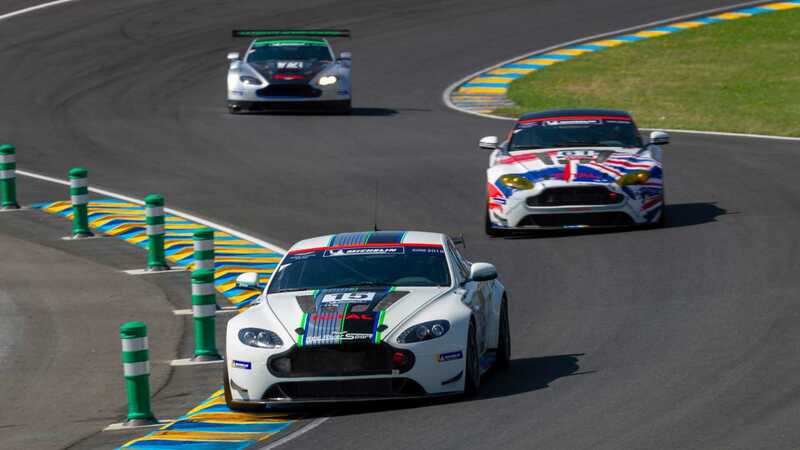 Furthermore, Aston Martin is also title partner of the Aston Martin Masters Endurance Legends Series, running vehicles from the more rcent past. 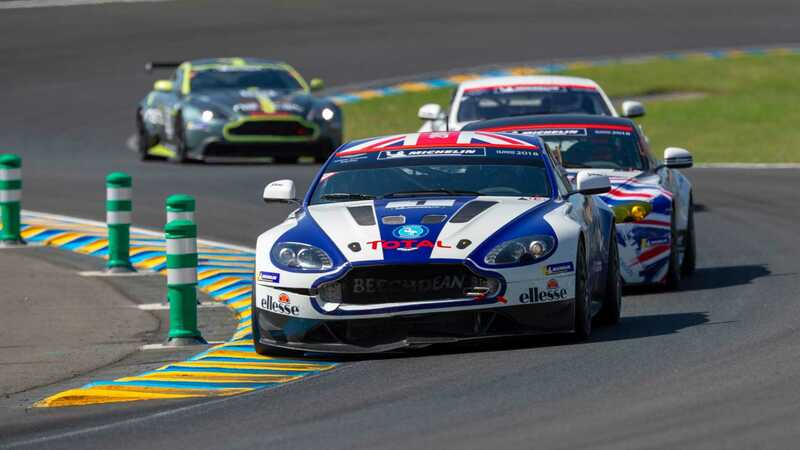 AMMEL will welcome modern historic Le Man and ALMS prototypes and GT cars from 1995 – 2012, including the GT1 class winning DBR9.